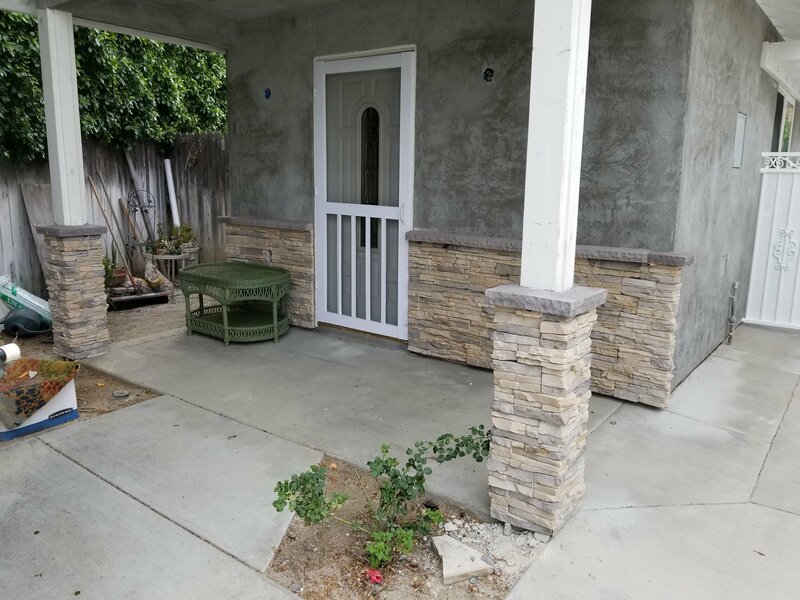 If you're looking for fast, safe, professional sandblast, plastering or stone veneer services in and around Torrance, California, you've come to the right place! 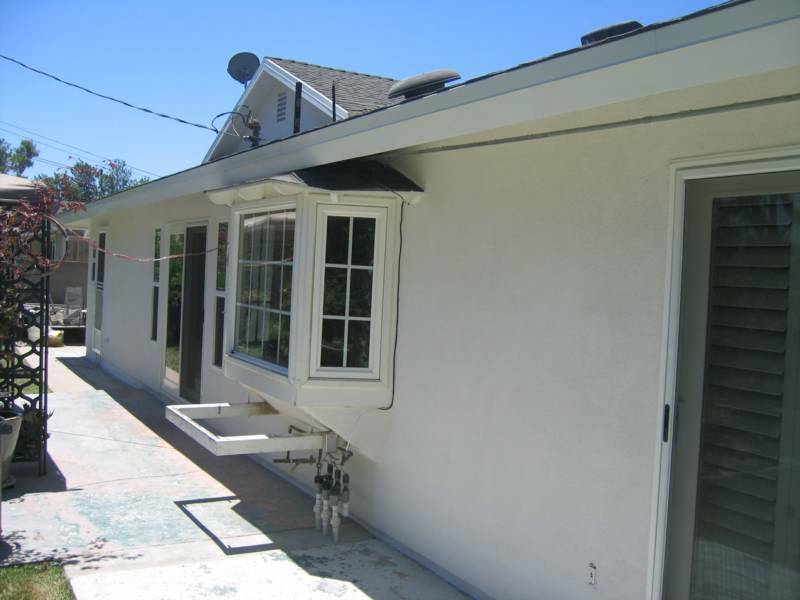 We are the premier sandblast and plastering company in Torrance CA and surrounding cities -- we've been doing business in the Los Angeles and Orange County areas since the late 1960's. If you need your home, building, block walls cleaned and prepped for re-finishing, we're at your service! Torrance is a great place to live, work, and visit, with its mild year-round climate, balmy beaches, and tourism-friendly atmosphere. Blasting and plastering in this unique climate has made homeowners, business owners, and real estate developers build more and more buildings with stucco and plastered finishes, which last longer than most other surfaces subjected to the elements. Stucco’d surfaces, when correctly done, normally don't have trouble resisting the weather. But they still need to be cleaned from time to time, as well as re-finished to reflect modern tastes in architecture. And that's where our sandblast and plastering services come in. We use state-of-the-art sandblasting techniques and equipment to quickly, efficiently, and safely strip stucco’d surfaces of paint, dirt, grime, soot, and other weather-related marks. 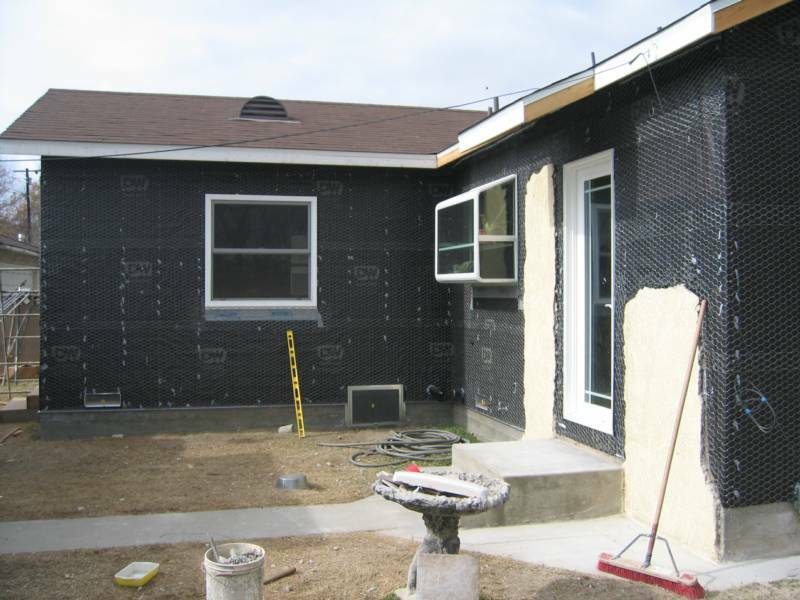 This leaves you with a cleaned, prepped surface ready for new stucco on your home or building. We also sandblast other surfaces such as brick chimneys, brick fireplaces, concrete patios, concrete porches, block walls, Palos Verdes stone, wood garage doors and wood beam ceilings -- let us know what you need! Now, some DIY'ers (do-it-yourself'ers) and hobbyists find doing their own sandblast and plastering is a tempting idea. While it can be done, it's not really recommended -- sandblasting is a practice that can take years to master. Plastering even longer. What's more, sandblasting equipment is very expensive, and the wrong fine particles can be dangerous to health. That's why it's best to leave sandblast and plastering to the experts -- us. We have the skilled manpower, we have the top-of-the-line equipment, and we have the safest, most effective fine particles. 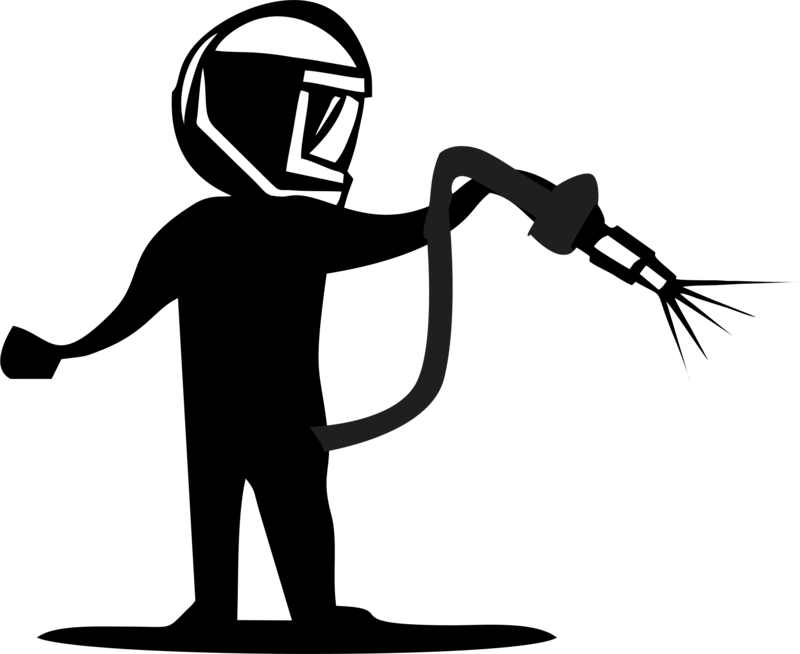 We also use a “wet sandblasting” method, which minimizes harmful dust from the sandblasting process. 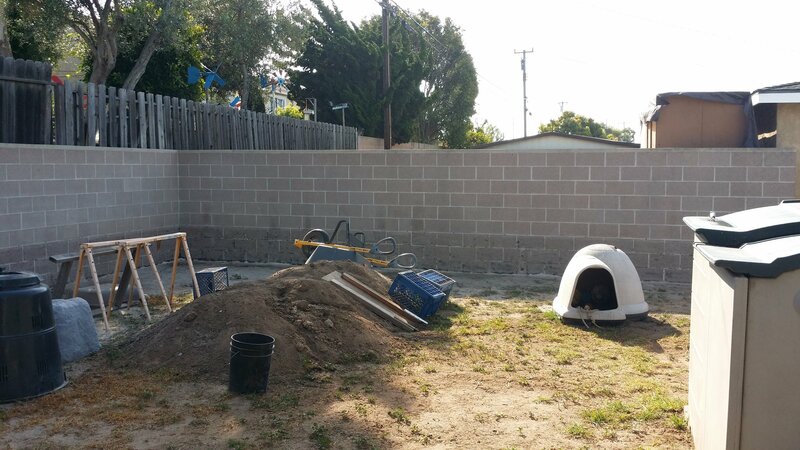 Our team has been sandblasting homes, buildings, around Torrance for the past 40-plus years. We know how it's done, and we do it right every single time. And if you don't believe us, feel free to ask the long list of happy clients we've amassed over the years! 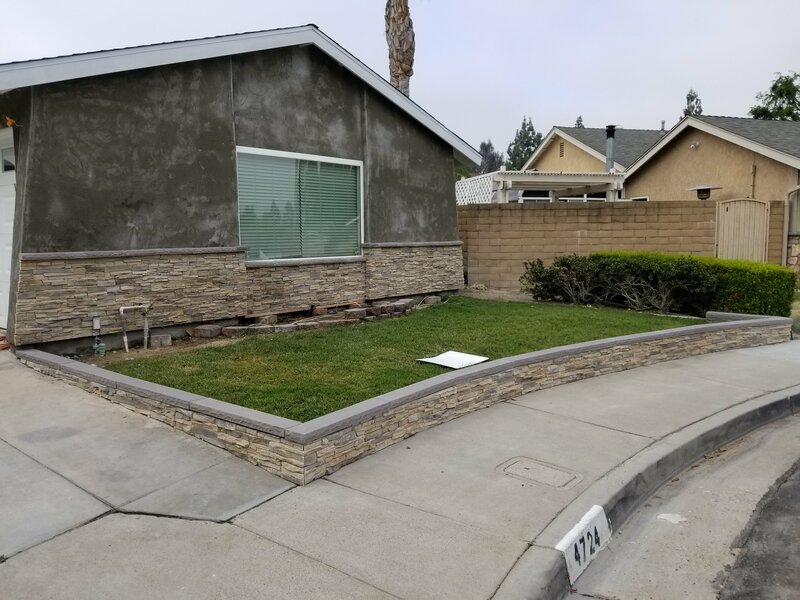 Obviously, one of the biggest advantages of working with these Torrance sandblast, plastering and stone veneer specialists is our years of experience. 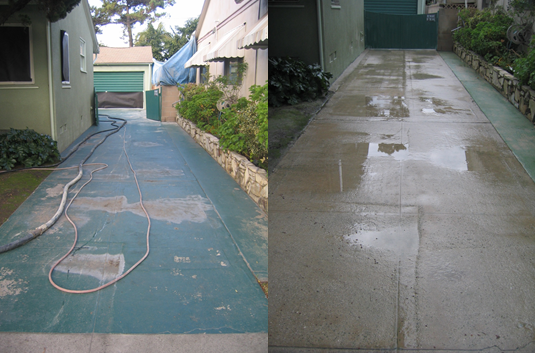 No other sandblasting and plastering company in and around Torrance has served the area as long as we have. If you want it done right, we're the team to get! All of our sandblasters and plasterers are professionally-trained, and have had years of home Sandblasting and Plastering experience. Our plastering men that work with us have 20 years plus of experience. One with 47 years experience. We are extremely meticulous with our work -- we don't proceed until we're 100% certain we're taking the best, safest, most cost-effective approach to the job. After all, our goal is to help you save time and money! Not blow your money on less experienced companies or non-licensed individuals. If you'd like to know more about sandblasting and what it can do for you, call us today! Sandblasting is bar none the safest way to clean a home or project surface, stripping even the paint finish and leaving a prepped surface ready for a new stucco finish, tiling, or any other suitable finish you may have in mind on wood beams. Our quick, safe, cost-effective sandblast, plastering and stone veneer services are just the second-best thing you'll be getting from us. What's the best thing? What else -- it's the professionally done and newly-sandblasted, plastered or stone veneer surfaces of your home or building, of course. 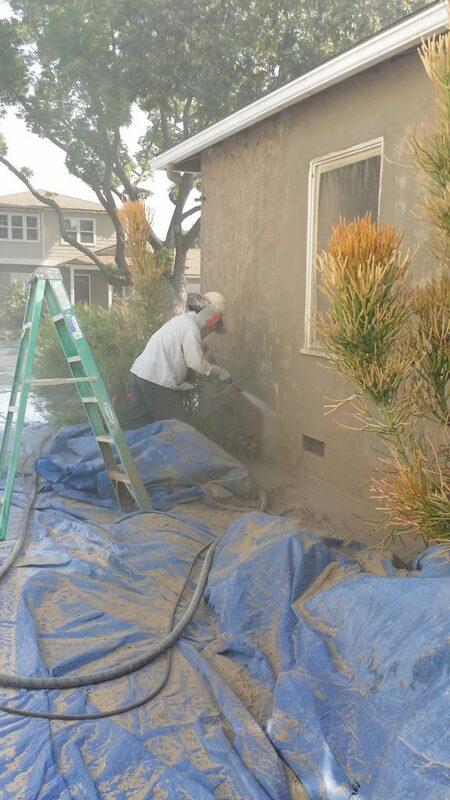 When done correctly, sandblasting can prep a surface for a new stucco finish that will stay beautiful for decades. Did we mention we keep things clean throughout the entire process? Making sure your neighbors are kept happy. Sandblasting normally kicks up a huge dust cloud in and around the project site, potentially bothering your neighbors. But we use a “wet blasting” technique, which minimizes the production of harmful dust and keeps your neighborhood happy. What's more, we care deeply about the environment. We comply with all environmental laws and permits required for your project, and we use biodegradable fine particles to eliminate waste. And, of course, we dispose of all construction waste in an environmentally-responsible manner. Sandblast and plastering is best done by experts, and letting an inexperienced sandblast and plastering team work your home or building is risky. Can cost you thousands in repairs. That's something one of our previous clients, a business owner in Torrance, learned the hard way. 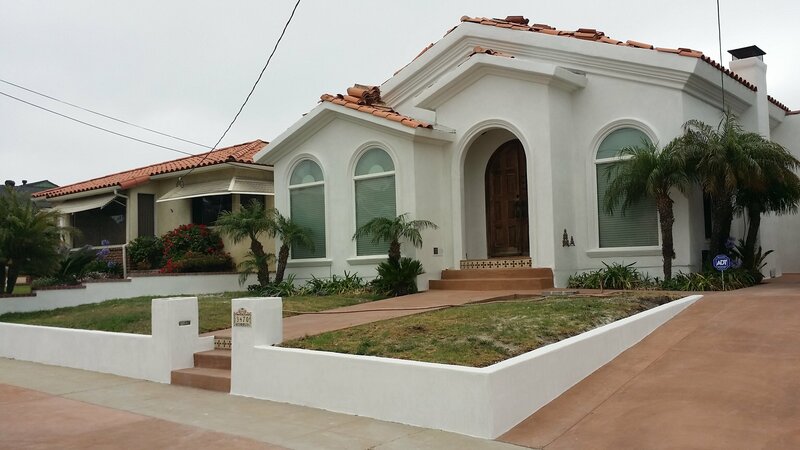 This business owner had just recently bought an old foreclosed building old Torrance, and he needed to refinish the stucco walls. He hired a sandblast and plastering team that charged surprisingly low fees. What resulted was a terrible mess -- the team didn't prepare the site ahead of time, and the noise and dust from the sandblasting started angering the neighboring establishments! Fortunately, we were called in to finish the job. We prepped the place properly and finished the sandblasting without kicking up any more dust clouds in the neighborhood. We offered our client a discount on his next sandblast and plastering project, and he's been on our priority list ever since. Want this kind of special treatment? Then call us today! The first quote is free -- why wait? All Reviews Are Courtesy of Yelp! I hired Jack to remove some Graffiti off of our brick building in Torrance. 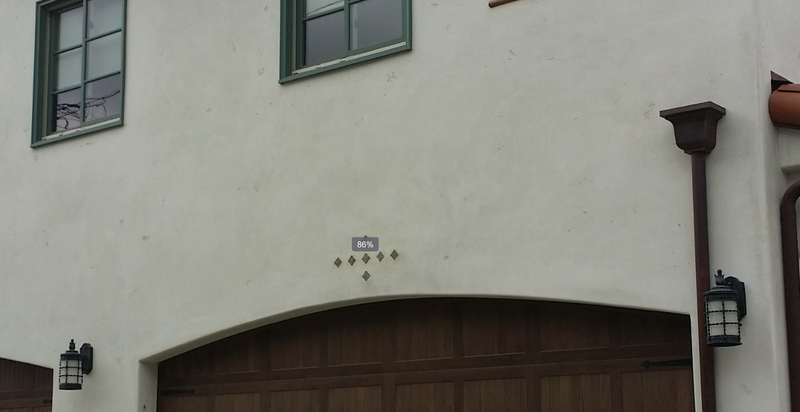 Not knowing what to expect, All the spray paint was removed making the brick look New. I was very fortunate to came across Jack , this guy was a complete gentleman and very professional. Where do I begin... Jack and his guy are amazing. They are quick, professional, trustworthy, intelligent, and get the job done right the first time. 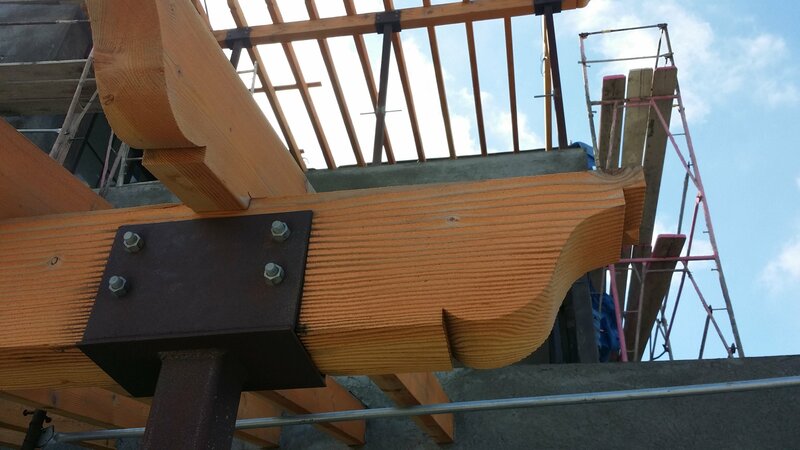 Do You Need to Sandblast Your Pergolas and Wood Beam Ceilings? 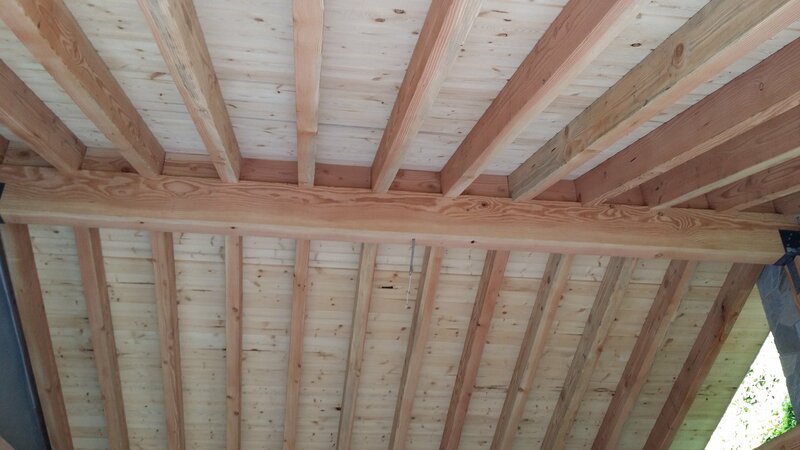 We can blast your pergolas and blast your wood beam ceilings in your home to bring the grain out to get that weathered look. You can add a transparent stain or your favorite solid body stain to the wood to preserve it. Do Your Need to Sandblast Concrete? We can sandblast your concrete driveways, concrete pool decks, concrete patio's, porches and concrete sidewalks to get paint off of them and also show the aggregate to get a fresh new look out of them. Do You Need Your Block Walls Sandblasted? 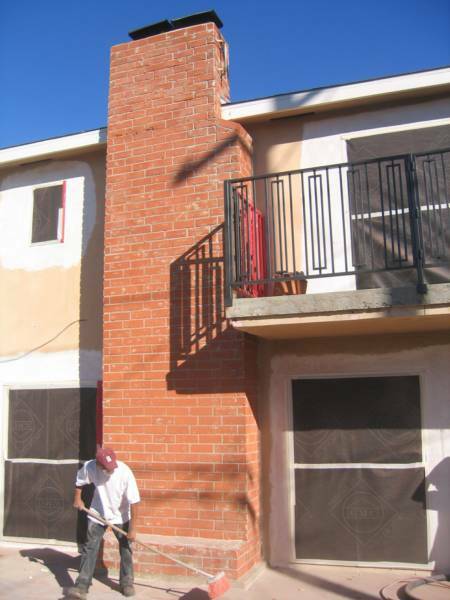 Sandblasting old stucco or sandblasting old paint off your block walls so then you can match your new stucco on your home or your building can make such an impact on the way the property looks. You can also just leave it natural. 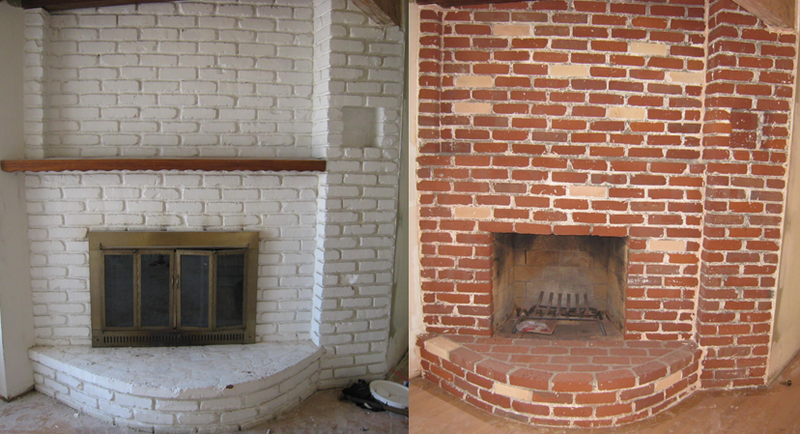 Do You Need Your Brick Chimneys and Brick Fireplaces Sandblasted? Do You Need Your Home or Building Sandblasted? Sandblasting old paint or old stucco off your home or building to get it to a new starting point so you can add new stucco to your project. Only one word to describe this service, Fantastic!!! I wish there were more stars to rate Jack and his company. Jack is a man of his word! Along with being, punctual and friendly, Jack is the real deal ! If your looking for outstanding work, on top of leaving your home CLEANER than what it was, Jack is the Man! They covered everything but the kitchen sink to keep it clean! Unbelievable! Please tell him to bring you by my home to see the work of and artist! Jack did a great job sandblasting our driveway! He was neat and professional in every way. Was on time and made my wife happy! A difficult job. His quoted price was very reasonable. I recommend him highly! Do You Need Stucco Services? Are You Needing New Construction, Additions or Remodels? One of the most rewarding aspects of remodeling your home is the renovation and new construction. Adding a room addition or redoing the whole house we have you covered. Need Door and Window Patching? Stucco patching of doors and windows must be done correctly to make sure it is weather proofed from the elements. I can't tell you how many people get this wrong, then your windows or doors are leaking. 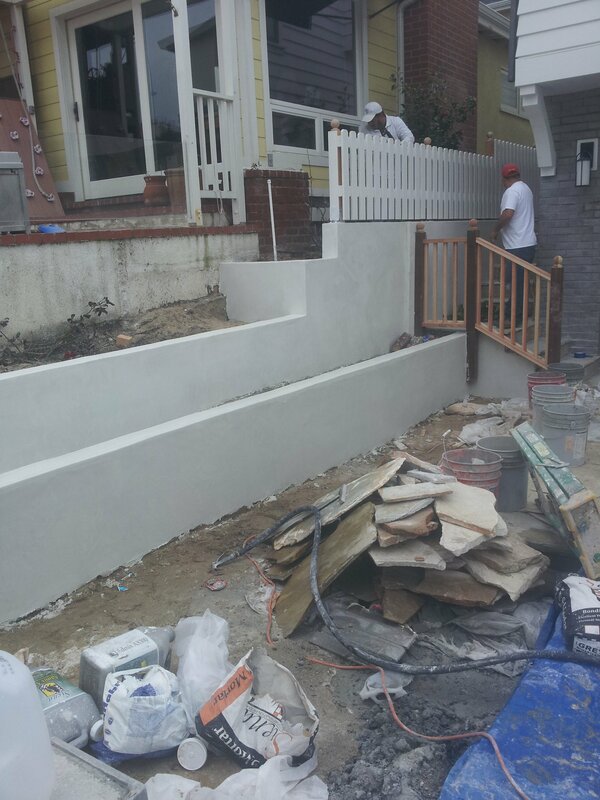 Are You Looking to Have Your Block Walls Stucco'd? 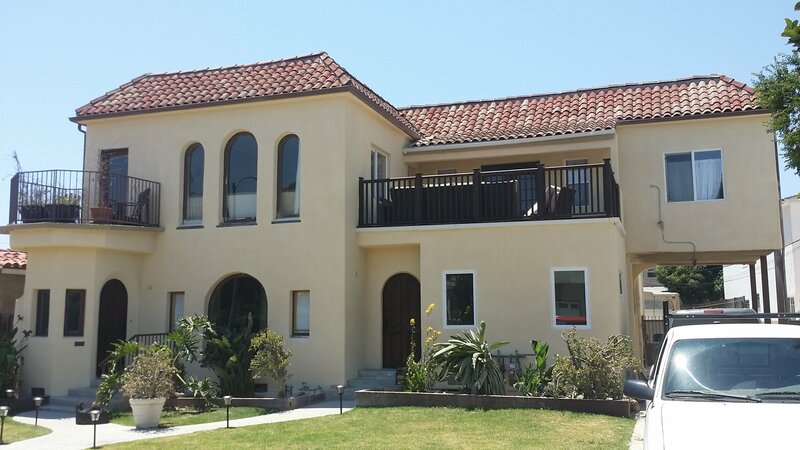 Beautifying your exterior block walls with a stucco finish that are on your property to match the stucco on your home is another aspect of making your home look just that much better when you have guests over. They will love the new look guaranteed. What Stucco Finish Are You Looking to Do? I hired Jack to remove old stucco and replace with new. 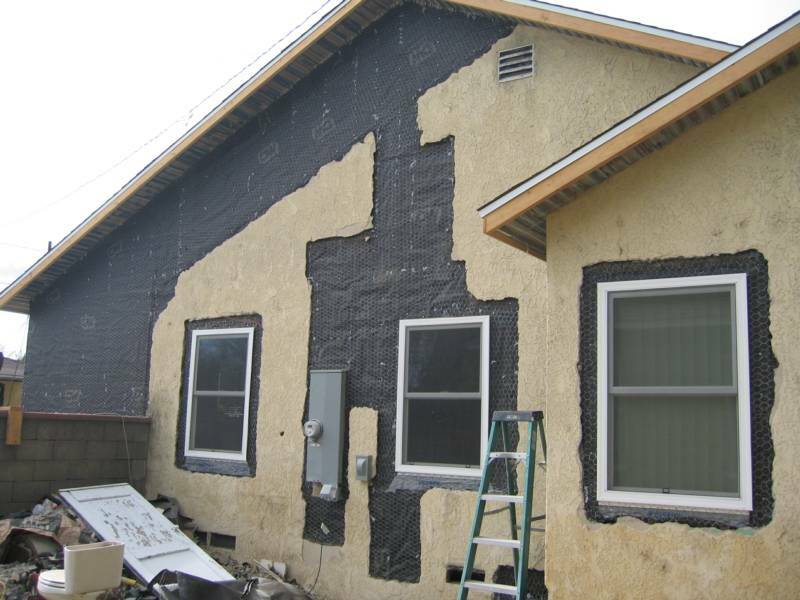 He did an excellent job and it ended up being an extremely difficult job with multiple layers of stucco that had to be removed. Other quotes I got they just wanted to patch it but Jack and his crew removed all of the old, patched it and replaced. I am extremely happy. I had a tenant living at the house at the time who was difficult to work with but Jack went above and beyond to get the job done. Are You Wanting to Do Siding on Your Home? Saving time and your hard earned money by doing it right the first time. It’s even happened to us by choosing the wrong person. We make sure your project is our number 1 priority when we are doing any work for you. We take pride in our stucco workmanship to the fullest. Making sure every detail is finished properly. This is what we have been doing since the late 1960’s. When dealing with one person to do your project instead of multiple contractors you will get the expertise you deserve.